Vote for your favourite CJSR programs! April 17, 2013 | Meagan Miller & filed under Uncategorized. 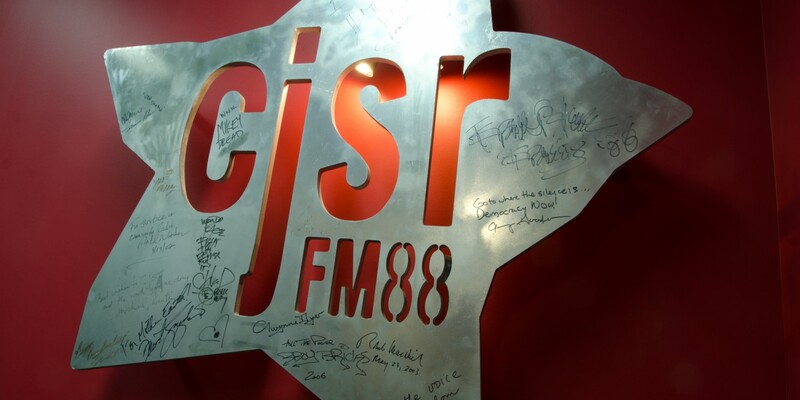 Do you have a favourite CJSR program? A DJ you look forward to hearing every week? A news program you just can’t afford to miss? Let us know! Please take part in our brief (really brief! 8 questions brief!) listener survey, all leading up to our 2013 Volunteer Awards on May 9th at the Empress Ale House. Feel free to join us, or keep your eyes on this spot to find out who the winners are. Refresh your memory with a look at our program schedule, and then tell us who your favourites are!